Spotlight on Brazil. — color. me. quirky. Right now, it seems like the worlds eyes are on Brazil. 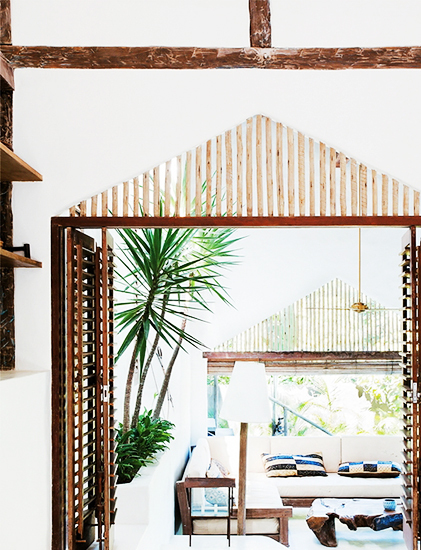 And while most keep focused on the hot men running back and fourth on the field, one of my favorite interior design sites kept their eyes on Brazilian getaways. Domaine's Liz Lynch just posted an article that stopped me in my scrolling tracks. 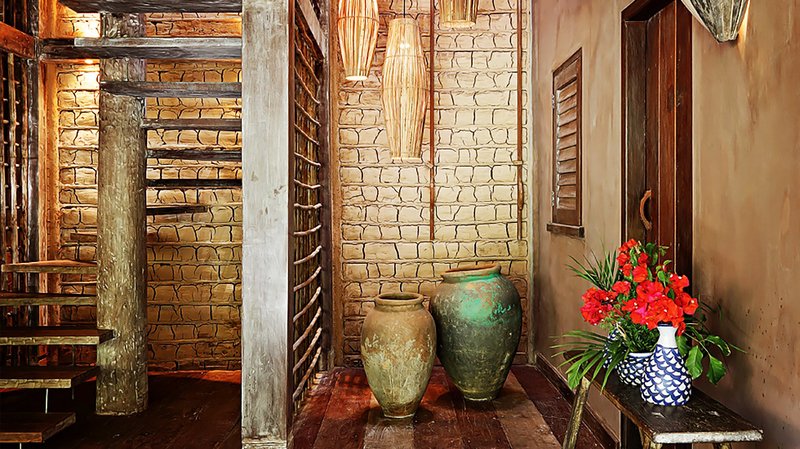 The vibrant colors and rustic charm, these unreal interiors have left my designer self swooning. So, obviously, I had to share. Enjoy! 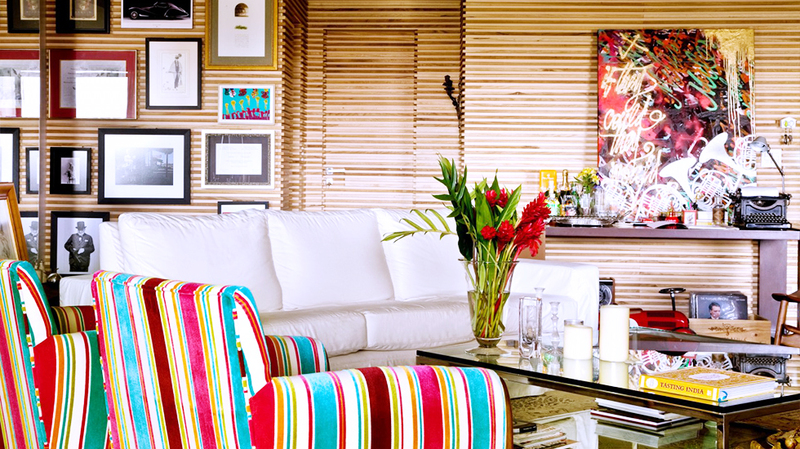 All images are sourced from Domaine.